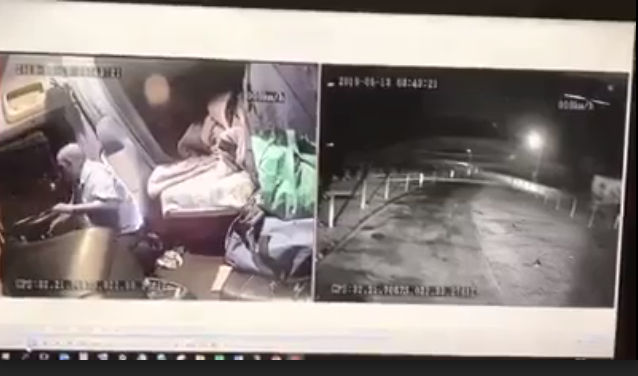 Truck driver gets attacked by roaming thugs when taking a break at a rest stop. The video accompanying this article – which I picked up from one of the WhatsApp groups I belong to – upset me tremendously. I looked at it over and over again and pictured myself being in his position. I felt his fear; I felt his terror; I felt his total anxiety. This should not have happened to him. It took place at one of the lay-byes on the outskirts of Beaufort West. It wasn’t long ago – on May 12th – that FleetWatch reported on a truck which went off the N1 about 60kms north of Beaufort West. It is suspected that the driver, who was killed in the crash, fell asleep behind the wheel. I commented at the time that the long stretch of road through the Karoo on both the north and south side of Beaufort West has made this area of the N1 particularly prone to driver fatigue and urged all drivers to stop and rest along this route. I also urged for owners to make provision for scheduled rest stops for their drivers. And this is what happens when a driver stops to rest. He gets attacked by roaming thugs. Note how he apprehensively sees them coming towards him in his rear view mirrors. He closes the door but they rip it open. He manages to close it again and it’s then that they viciously throw rocks through the window. Luckily, none of the rocks hit him but if they did, he could have been dead from the blow. It has happened before. He was fortunately able to drive away but not before being traumatised by this horrible incident. This is not a youngster. He no doubt has a family at home while he plies the roads of South Africa keeping the wheels of the economy going. And when he wisely stops to rest to prevent a mishap from him perhaps falling asleep behind the wheel, this is what happens to him. 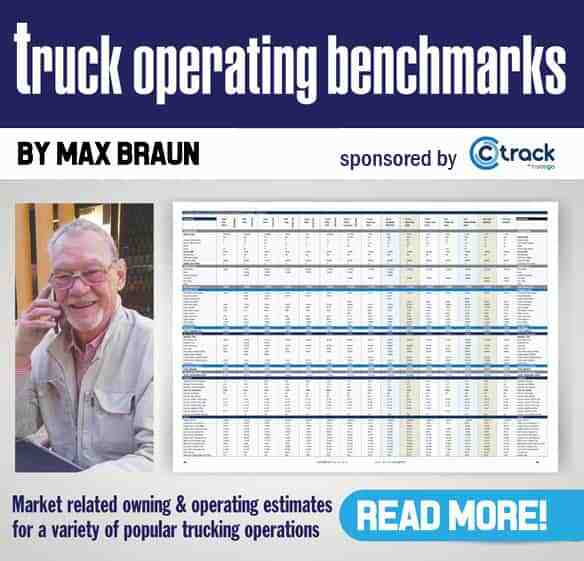 FleetWatch has contended for some time that the on-road risks for our truck drivers is getting worse and worse out there. This is just one case. There have been many others in this particular area where some drivers have not been as lucky as this one. Some have been severely beaten up by these roving thugs. The days of sending drivers off without planned and scheduled stops in safe areas are long gone. 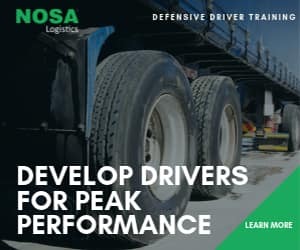 Owners must pay serious attention to route scheduling taking into account actions to avoid driver fatigue and other inputs so that the entire route is planned in a structured and safe way for the driver. FleetWatch would welcome your input on ideas around this.